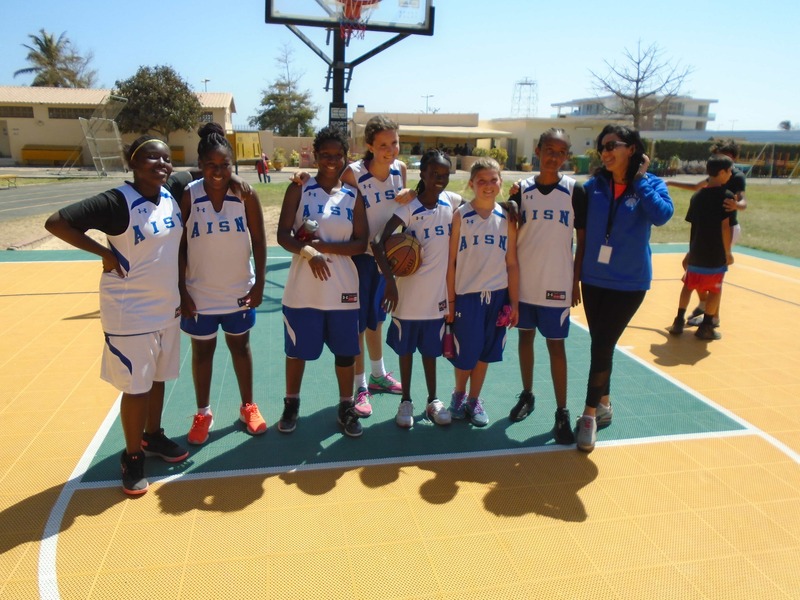 Rich, exciting, and unique after school opportunities await students at AISN! Choose between Soccer, Handball, Basketball, Volleyball, Running, Tae Kwon Do, Puzzles, Homework Club, Drawing, Science Lab and more. 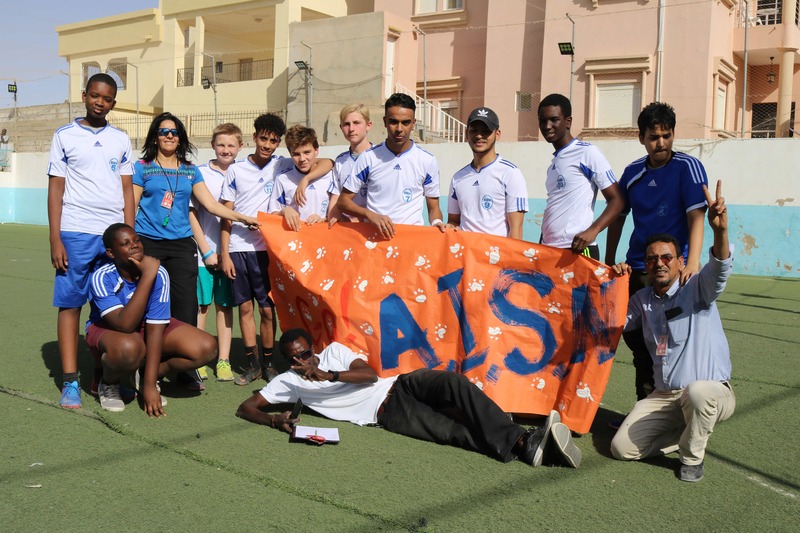 Teachers develop After-School Activities (ASA) based around skills and interests and then aim them toward the appropriate age groups. 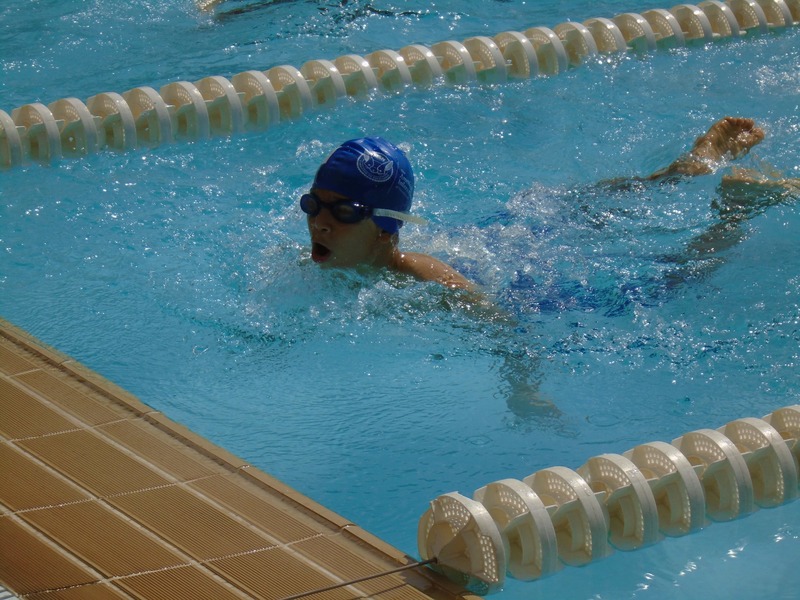 After-School Activities occur in 18-day cycles on Monday, Tuesday, and Thursday afternoons from 3:05pm – 3:50pm. 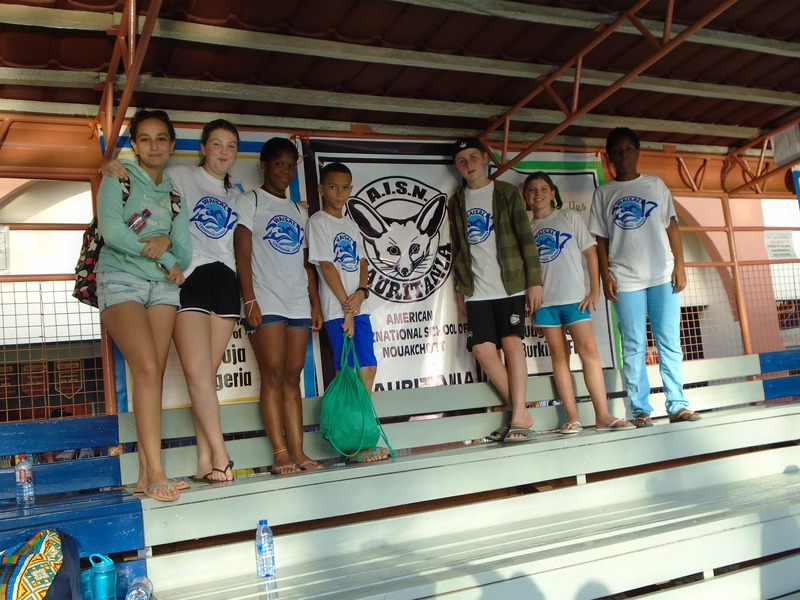 Sign-up sheets are sent home before each new cycle. 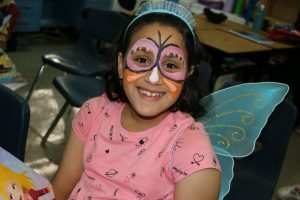 All students welcome, grades K-12 – because everyone can learn through play! Please note: Only students participating ASA are allowed to remain on campus after school. ASA ends promptly at 3:50 pm and parents are responsible for collecting their children as there is no supervision after ASA is over. Students may not remain unsupervised on campus for any reason. 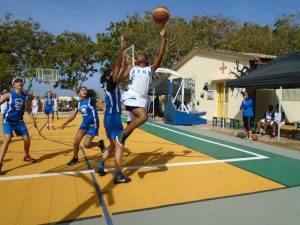 Currently, sports are offered through the After School Activities program. 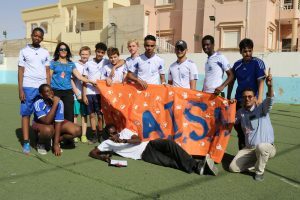 Furthermore, AISN is a member of the West African International Schools’ Athletic League (WAISAL) which allows students the opportunity to participate in yearly sporting events – such as swimming, soccer, and basketball – at various international schools in West Africa. During October, our Student Council and other high school students hosted a fun-filled day of games, crafts, prizes, treats, and more to celebrate the season of Fall! 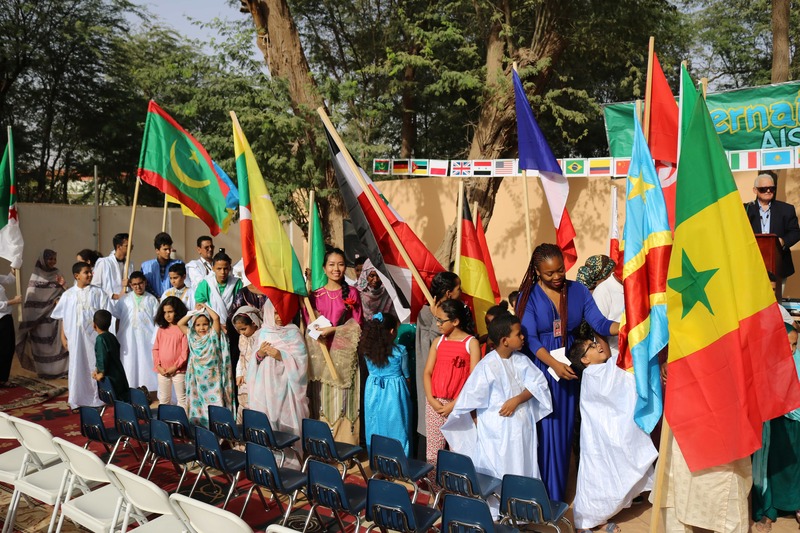 In the month of November, we reserve a day to recognize and celebrate Mauritania’s independence as a nation as well as its diverse cultural heritage and history. 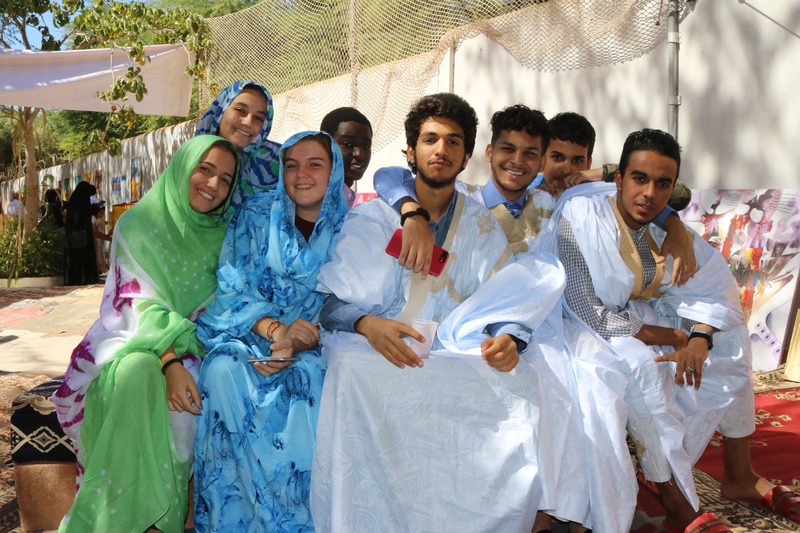 The day includes student presentations, musical performances, Mauritanian artisans displays, and a traditional Mauritanian meal – Mishoui! 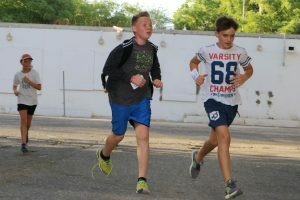 AISN’s Lap-a-thon is our annual fundraiser benefiting local community organizations while promoting physical fitness and togetherness. Students complete laps of 400 meters to earn money from their sponsors. 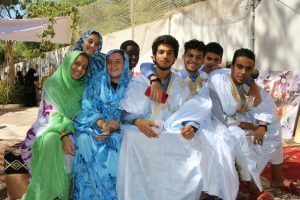 This year proceeds are being used to support our school-wide community service project supporting childhood immunization programs for local Mauritanian children. 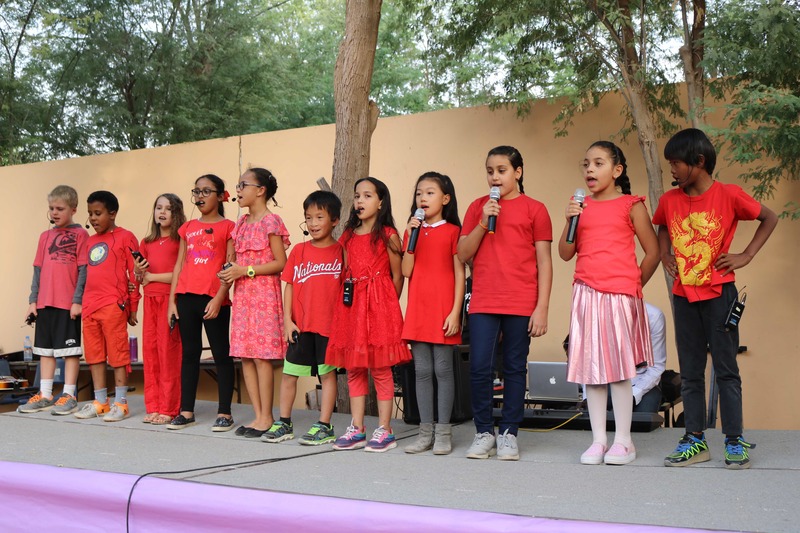 Organized by our faculty and students the Annual AISN Winter Concert is held each December. Every class prepares a musical performance under the guidance of Mr. Papis Diarra with our music teacher as concert director. 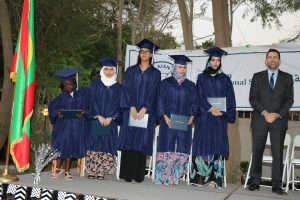 Our high school graduation ceremony is held in June with all of the pomp and celebration found in an American International school’s most important annual event. 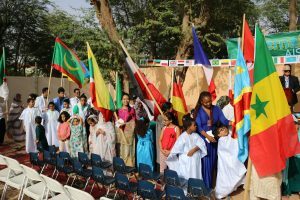 Another annual event that celebrates the unique diversity and various cultures represented at AISN is International Day.